Looking to hire in Detroit , MI? Cierra is looking for a Customer Service/Data Entry or Inventory Control position. She has excellent multi-tasking, organization, and time-management skills. One of her greatest strengths as an employee is strong attention to detail and commitment to delivering quality results. 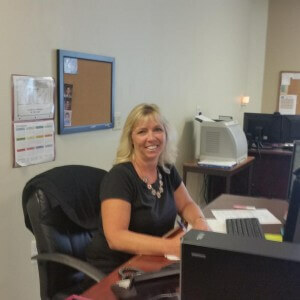 She has experience as an Inventory Clerk, Customer Service/Data Entry Clerk, as well as, Material Planning and Logistics. She has great computer and communication skills. She has a solid work history and is a team player. Cierra would be a great addition to any company!